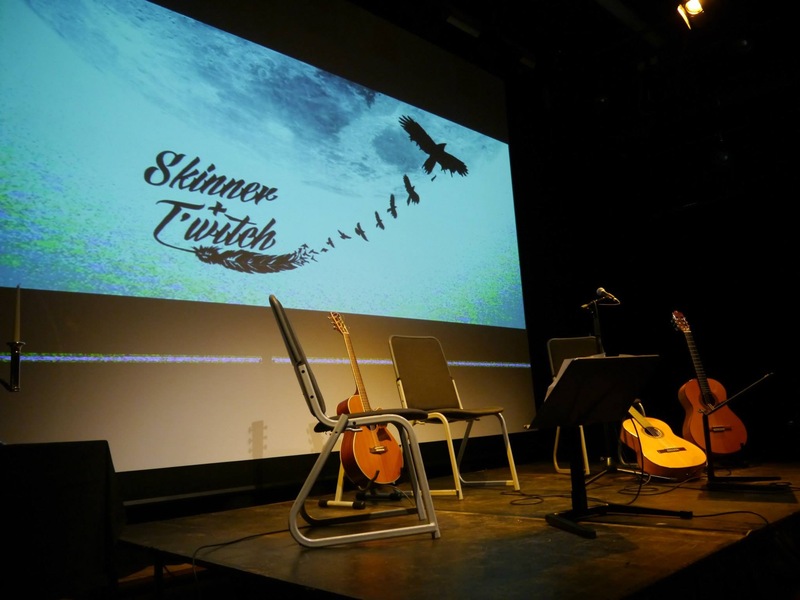 Skinner & T'witch - News Skinner & T'witch's 'How Can I Compare Thee?' played on Peter Aston's Forest Folk Show on Forest FM 92.3! Skinner & T'witch's 'How Can I Compare Thee?' played on Peter Aston's Forest Folk Show on Forest FM 92.3!